To know and understand the situation of violence against women in Moldova, the National Bureau of Statistics carried out in 2010 the study Violence against Women in the Family for the first time ever. It involved a rather complex approach, combining results of qualitative and quantitative research. 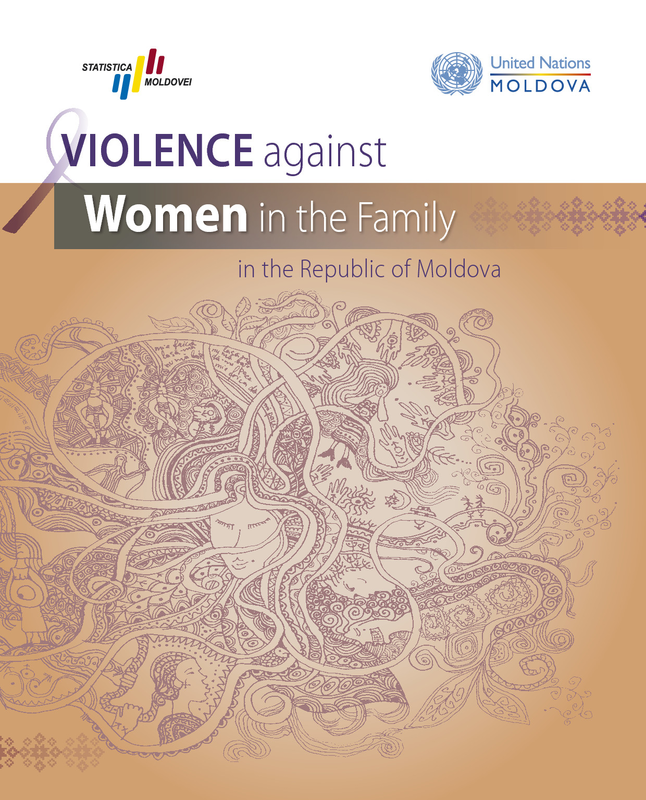 The main objective of the respective study aims to offer comprehensive information on violence against women in the Republic of Moldova, identifying the root causes, estimating the prevalence of different forms of violence, establishing the frequency and severity of violent acts, as well as determining the impact and consequences of this phenomenon on victims’ physical and mental health. This study is developed within the framework of the UN Joint Project “Consolidating the National Statistical System”, by the National Bureau of Statistics of the Republic of Moldova, in partnership with UNDP, UN Women, and UNFPA, and with the financial support of the Swedish Embassy in the Republic of Moldova.